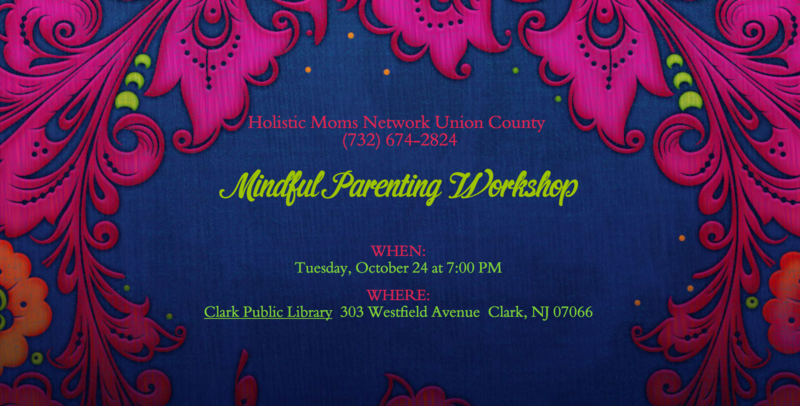 Lindsay Karr, an educator certified by Mindful Schools and founder of Mindful Beginnings, will demonstrate mindfulness exercises designed especially for parents. According to Karr, “Mindfulness improves parent-child relationships, reduces the stress of parenting, and helps parents teach their children how to regulate challenging emotions.” Please join us for this important evening! We’ll be on the second floor of the library in the board room.